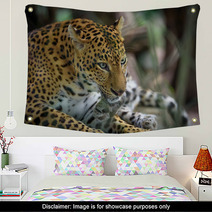 The Female Jaguar design is on hand in a variety of decor products from wall tapestries, to throw pillows, to area rugs and drapes, and even toddler duvets or custom size shower curtains. 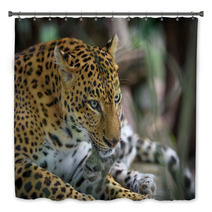 Entire Jaguar themed collections are available for your bedroom, bathroom and almost any room in your house. 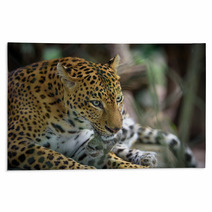 What about a new soft area rug for your family area? 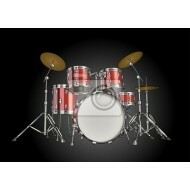 Let us change the background color or any color within this pattern to ANY color you like. We can also print a personalized message anywhere within the graphic. 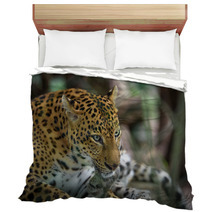 VisionBedding’s custom choices are pretty much unlimited. 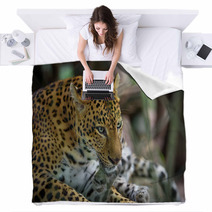 Let us change the orientation or the main object within this specific Female Jaguar pattern. Ever felt the urge to bounce into a pile of pillows? Two to five pillows, taking into account the size of the bed, is the optimal quantity. 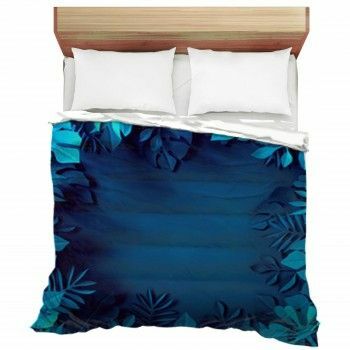 Attempting to style a bed that’s more alluring? Stick some colorful pillows on, just don’t forget to ensure you can still access your covers. Bring some character to your bed by heeding to a specific amount of colors and patterns. Too many specific pillows can botch the mood and steal the spotlight away from the purpose of your home décor. Try using pillows of differing shapes and sizes. Everyone sticks to the typical single-bed original pillow. Switch it up with some various shapes. 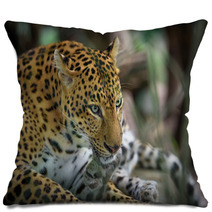 Have you tried putting a vibrant decorative pillow in your living room? 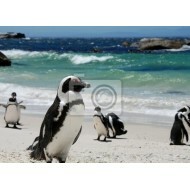 It exudes personality, and you have the freedom to make it a statement of yourself. A pillow can do miracles for posture, and it can lighten the back of a typically tough wooden chair. You can’t have too many pillows. Pillows will always be helpful and refreshing. 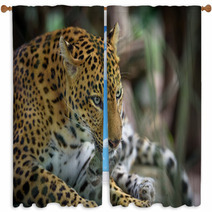 Balancing The Wall And Your Jaguar Art. Verify that the center of your wall decor is at eye level. If you have over guests, average their heights and center it there! 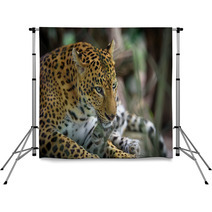 Your wall art is firstly for your gratification. It represents you, and should be shown off in the most aesthetic way.